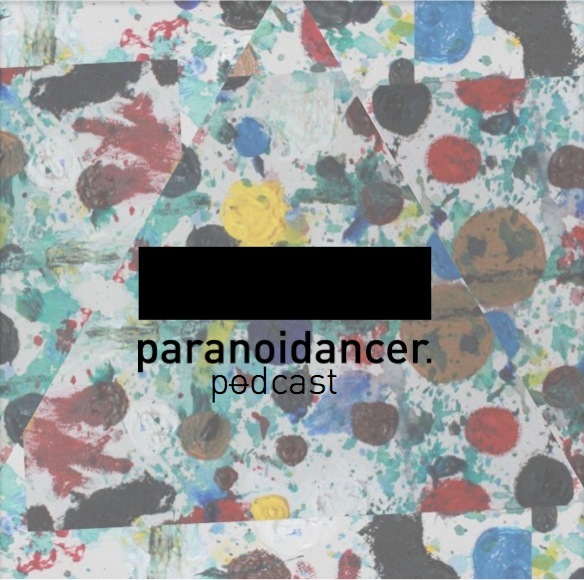 A new monthly show makes its first appearance on audioboxlive.com today – Paranoid Dancer is MUUI’s podcast and if his productions are any clue to the quality of his sound, we are really looking forward to these monthly sessions. Paranoid Dancer is also a digital and limited vinyl record label based in Berlin, curated by MUUI. A collective of art & sounds embodying dynamic & emotional techno; concepts of the darker industrial moods through to the deeper melancholic tones. The label’s focus is on releasing music without hype, just a great deal of depth, what each release embodies will speak loud and clear to the profound minds, this is the vision of MUUI, the Berlin based artist who has a definitive and concentrated passion that lies deep within the label ensuring each release offers up something both unique and highly personal. With our eyes always searching for the answers. Music holds no questions nor no answers as it traces through the alley of our veins, leading to a steady continuous heart beat. Finding balance. Souls connecting between light and darkness. Our inner spirit speaks. Sending shivers down our spine. The sunshine of day. The cold air in the middle of the nigh. A grainy image of yesterday leaves only the full spectrum of today to be fully admired. Paranoid Dancer. Music made for those moments between yourfirstkiss and yourlastdancer.